History can be spellbinding as children at Beaucroft Foundation School discovered in June 2016 when they enjoyed a magical performance of Freya, a Viking Saga, as part of the History Festival. Illustrating to children the importance of friendship, the colourful performance brought two famous Viking myths vividly and humorously to life. 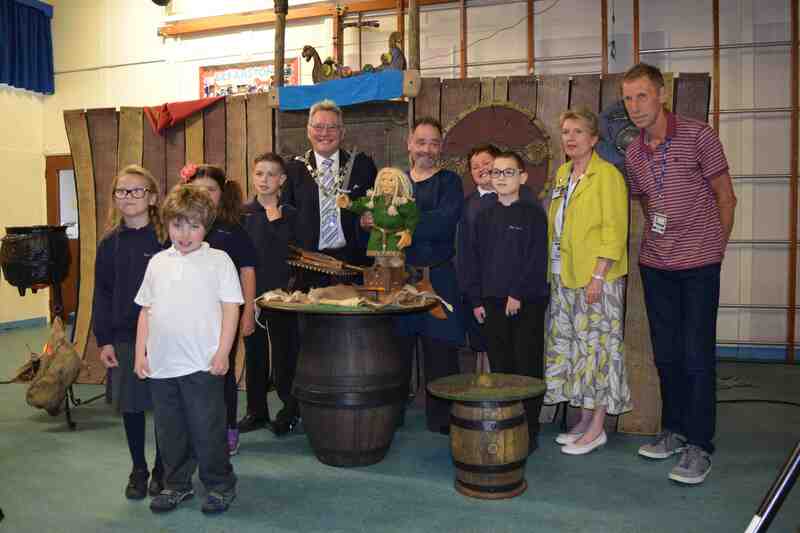 The children, aged between eight and sixteen, with special educational needs, were entranced by the performance, for some this was their first experience of live theatre and of professional puppetry and they joined in enthusiastically and enjoyed the show from start to finish.